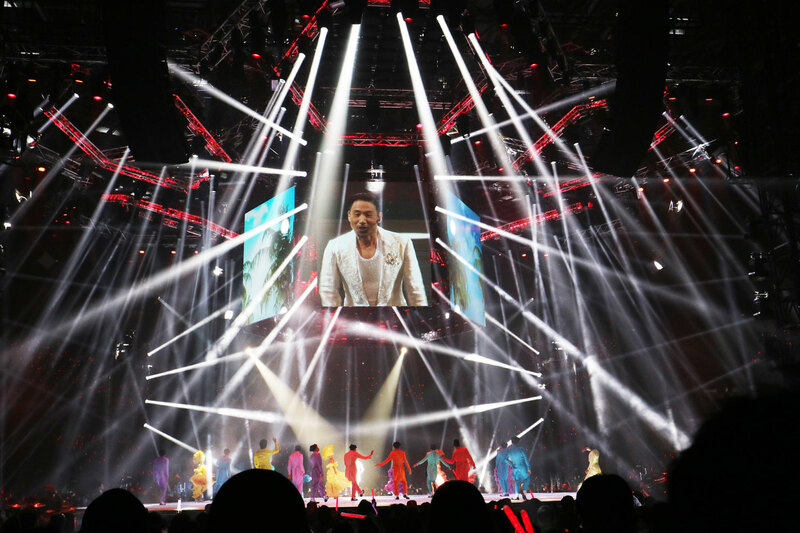 The Asian King of Pop Music – Jacky Cheung, has returned to Macao after his mega successful ‘A Classic Tour’ of America, Australia and Asia. ACME lighting Solar Flares (XA-1000BSWF) were chosen as work horses of the lighting rig, providing perfect illumination for Jacky’s spectacular show. Jacky Cheung – the Hong Kong’s ‘God of Songs’, has sold more than 25 million records during his career. 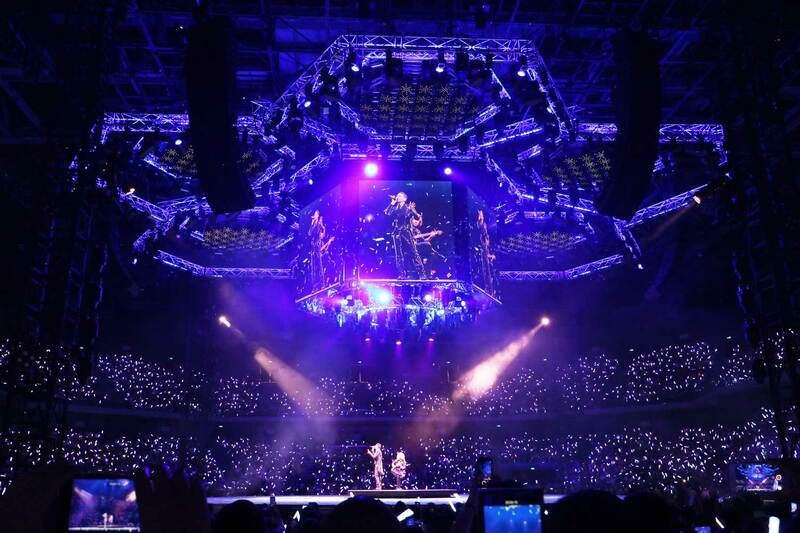 Acme lighting has made history with Jacky Cheung, supporting him from his early beginnings to his current star status, with millions of fans all around the globe. Acme lighting Solar Flare is an extremely powerful multipurpose LED fixture, offering an amazing performance of 1000W LED engine. This Beam, Spot, Wash & Framing fixture gives you all advantages of a hybrid LED moving head – all in one compact housing. 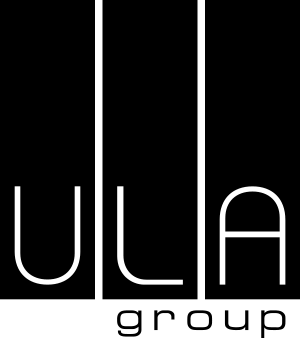 The powerful LED engine produces a light output of up to 35,000 lumens, with a high CRI of 90. Designed with super wide & lightweight lens, producing a beam angle of 5 to 50 degrees. With a 3 year warranty, this fixture is already creating a huge buzz in the LD community.